At Berry Lane Dental Surgery in Longridge, Preston we can perform a root canal treatment/endodontic therapy: this is needed when the blood/nerve supply (dental pulp) to the tooth is permanently damaged by trauma or inflammation. The dental pulp can become infected for many reasons, such as dental decay, gum disease and trauma. 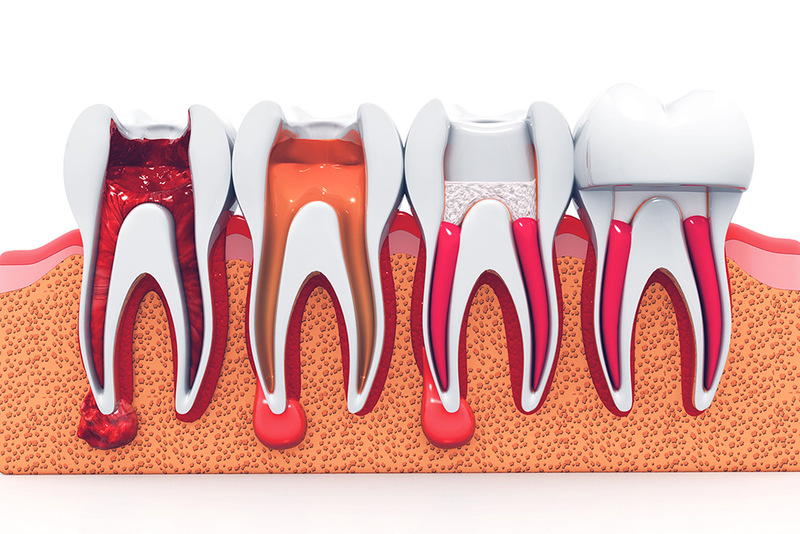 The infection spreads through the root canal system of the tooth often leading to an abscess formation. The aim of root canal treatment is to remove all infected tissue from the root canal system. It is then cleaned and filled to try to prevent any further painful episode. Root canal treatment is a time-consuming procedure, usually involving two or more visits to the dental surgery. The alternative to root canal treatment is extraction of the affected tooth. Although some people would prefer an extraction, as a quick fix for their symptoms, we believe that it is usually best to maintain as many natural teeth as possible. We will always try to help and guide you through this option with the minimum of fuss. 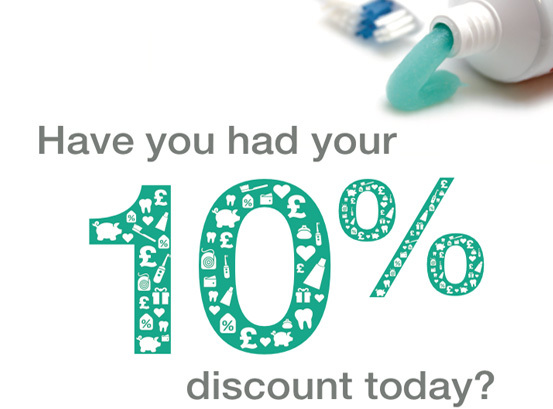 Denplan Essentials is an easy and straightforward way to pay for all your routine dental treatment such as check-ups and hygiene visits. Not apprehensive about a visit. Friendly, very helpful, waiting areas etc. Comfortable and very clean. Minimum waiting and prompt treatment in emergency.